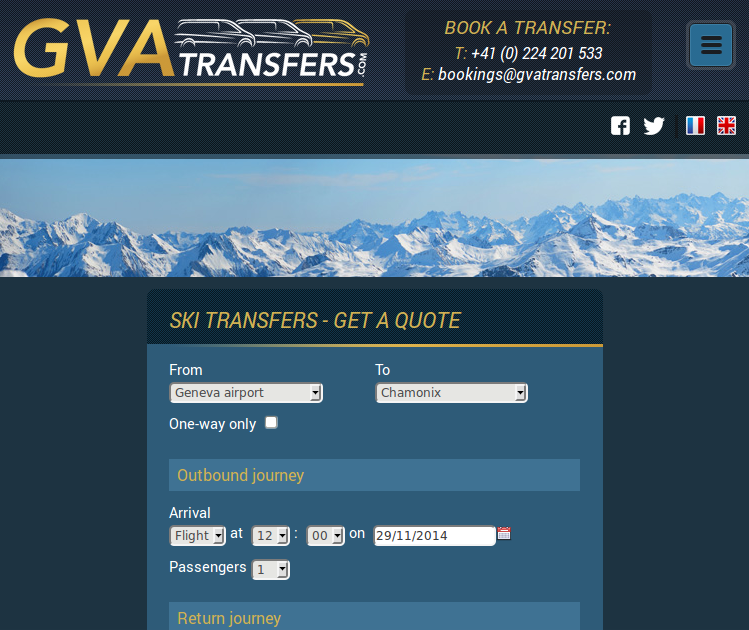 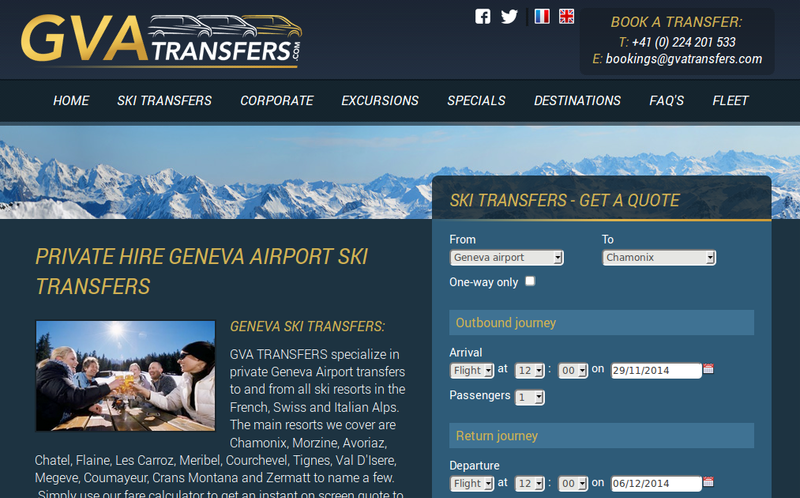 GVATransfers.com offer airport transfers from Geneva Airport. 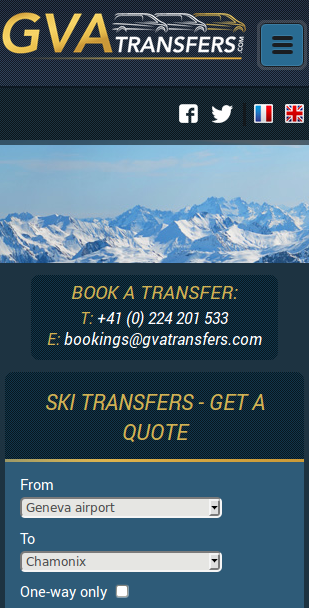 The client had an existing website that offered scheduled transfers but they wanted to expand into the more up-market private transfer business. They also had an existing booking system that they wanted to use. 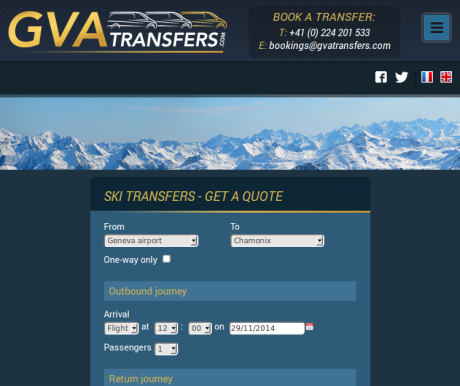 Our work involved building a responsive front end with a basic CMS for the page content.